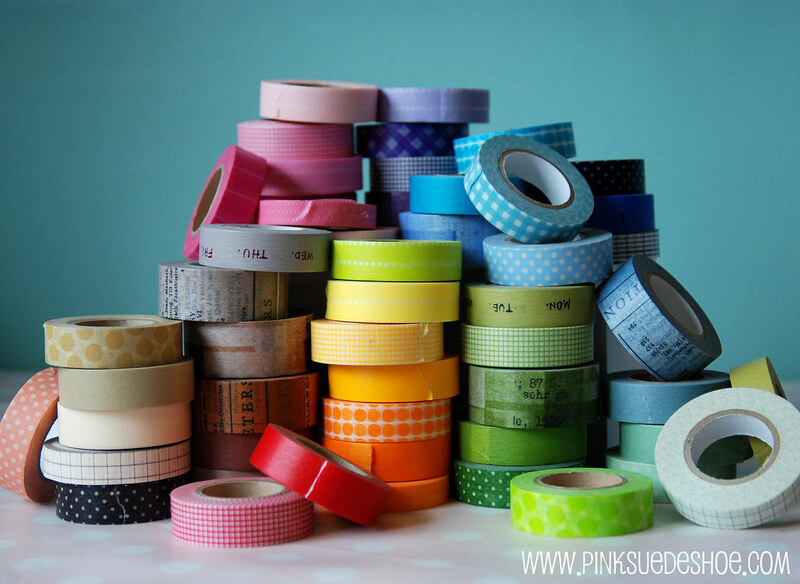 If you are still looking to get your own stack of washi tape (and you should, so you can do your own photoshoot with them if nothing else) the supper sweet free shipping offer from sugarbsupplies ends this Saturday the 29th. Click here for more details (code is all the way at the end of the post). And if washi tape isn’t your thing she has lots of other great stationary supplies as well. I will be sewing like mad this week. I’m way behind and I’ve got plenty of projects that are due on or before June 1st (sounds mysterious, doesn’t it). Hopefully I’ll get the two big one’s done this week. Cross your fingers! What to do with :: Washi Tape | Creating Couture Parties :: Ideas & Inspiration for the Party Planner in all of Us!